If you’re thinking of getting your kid involved in a new sport, you should consider signing up for tennis. Here are 5 incredible health benefits of playing tennis at a young age. When you think of the game of tennis, thoughts of Serena Williams or Roger Federer probably come to mind. These star athletes had to get their start somewhere. They began learning to play tennis when they were children. Now they are top professional athletes who are admired around the world. They also seem happy and healthy. Even if your child isn’t slated to become the next tennis star, there are still tons of benefits to playing tennis. Especially if you start them out at a young age. Keep reading to learn our five favorite health benefits of playing tennis at a young age. One of the benefits of playing tennis is that it helps fight childhood obesity. Currently, the obesity rate for children ages two to 19 stands at 18.5 percent. While there are some signs that these rates are beginning to decline, it’s largely due to the efforts of communities to promote healthy foods and physical activity. 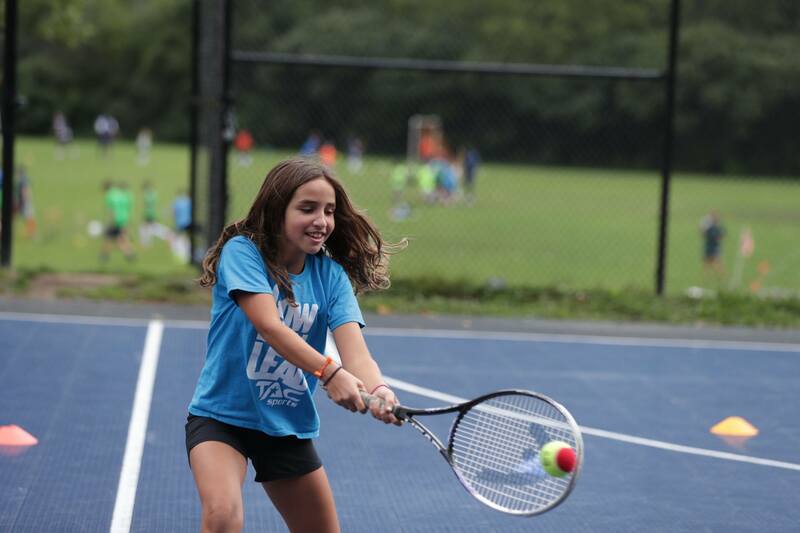 While your child is having fun, they’re experiencing the health benefits of tennis. They’ll run, swing, reach, and pivot as they chase after that fuzzy yellow ball. With the right opponent and a few lessons, they’ll find tennis provides them with a fun workout. And they’ll burn tons of calories because it’s a sport that forces them to constantly be on the move. Many people report burning more calories playing tennis than they do weight lifting, golfing, playing volleyball or even dancing. One result of all that exercise is that it burns fat. In fact, playing a singles tennis game can help you burn between 400-600 calories an hour. Is tennis good exercise for bone health? It might surprise you to find out that playing tennis isn’t just great for building up your muscles, it also positively impacts your bones as well. Regular exercise is important for people no matter what their age is. And while most of us start worrying about our bone health when we become seniors, it pays to start as early as possible. By playing tennis regularly, you can increase your peak bone mass. You can actually slow down the rate of bone mass loss over time. Bone mass peaks around age 30 and then begins to decline. That’s why it’s important to maximize your bone mass as much as possible prior to reaching age 30. After age 30, it’s important to keep up with regular exercise to slow the rate of bone loss. And it’s great to know that tennis is one weight-bearing activity that’s well suited to building strong bones in your children. What are the physical benefits of playing tennis? First off, tennis is considered a full workout because you’re using your entire body to play the sport. As a result, it’s great for the cardiovascular system. But it’s not just a great aerobic workout you’ll receive. Tennis also provides you with an anaerobic workout. Let’s find out how. Tennis exercise increases the oxygen intake while you’re playing. In turn, your heart rate increases which helps your blood deliver oxygen and nutrients to your muscles. Playing tennis aids in the development of numerous capillaries and capillary beds within your muscles. This allows the muscles to have a greater blood supply and flow. The result is that the muscles can now perform at a higher level while experiencing fatigue at a slower rate. Anaerobic exercise is also beneficial to your kid’s health. This happens when you engage in exercises where the demand for oxygen is greater than the supply. Playing tennis allows their muscles to use oxygen in a better way. Their muscles are then provided with quick energy boosts to give them explosive power to engage in quick, reactive movements. When kids go through growth spurts, it can leave them feeling uncoordinated and a bit clumsy. That can shake their confidence. One of the benefits of tennis is that it enhances coordination. That’s because tennis requires the full cooperation of the whole body. You need your feet to maneuver you into the right position. Your arms and hands are positioned with the racquet in order to make contact with the ball. The torso and legs are utilized to provide the power necessary to send the tennis ball flying over the net with power. This process happens every time you go to hit the ball. Each shot requires a combination of flexibility, coordination, and balance. Greater flexibility gives them a wider range of motion. As your kids practice and improve, they’ll find they are able to prevent injuries and reduce muscle strain by playing tennis. There’s more than just physical health benefits of tennis. Tennis is also known to improve mental health. Tennis requires the brain to be creative. Playing the game well involves a combination of planning, tactical thinking, agility, and coordinating different parts of your body. And, the more someone plays tennis, the better and stronger the neural connections related to those activities become. As a result, your kids will naturally get better at the sport. But your brain also gets a workout. Exercises that require a lot of thinking actually improves brain function. That means, your kids get a workout that helps them improve their memory, learning, social skills, and behavior. And they’re having a ton of fun while they’re doing it. But there’s more. Kids who play sports also tend to enjoy greater self-esteem and are less anxious. Fewer of them experience anger and depression as well. One of the best benefits of playing tennis is that it gives your child an opportunity to meet and make new friends. 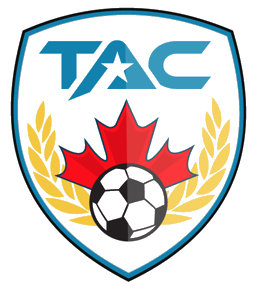 Our coaches and staff are on hand to ensure your child stays safe while having fun. As long as your child can hold a racquet, they can learn the fundamentals of tennis. And we’d love to teach them how to start. Click here to sign your child up for tennis lessons.